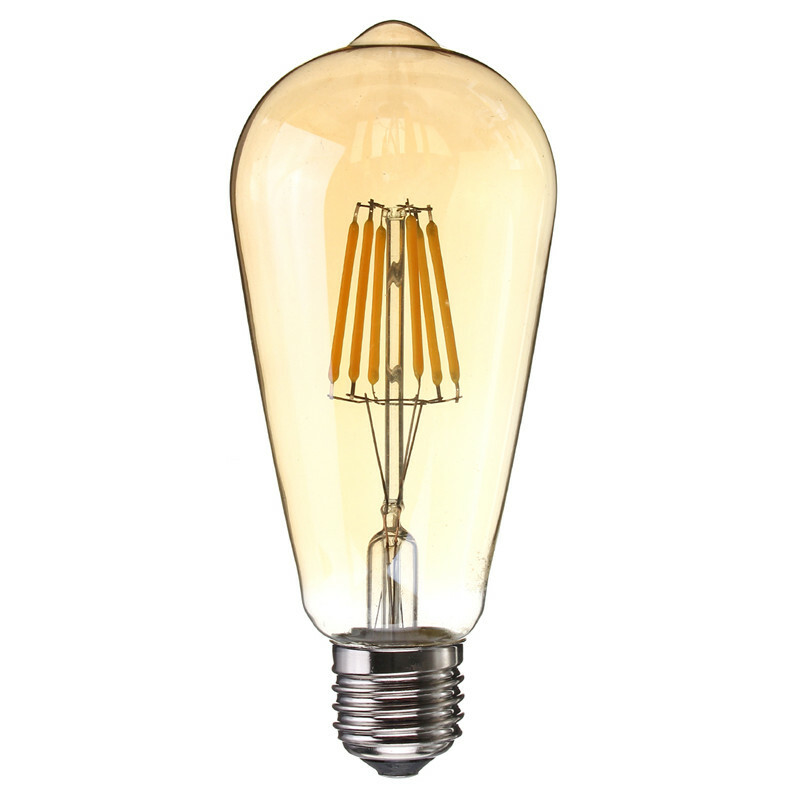 Dimmable Vintage LED with beautiful Colour, This gorgeous vintage light bulb creates a beautiful ambiance – the old fashioned quad loop style filaments glowing with warm light. 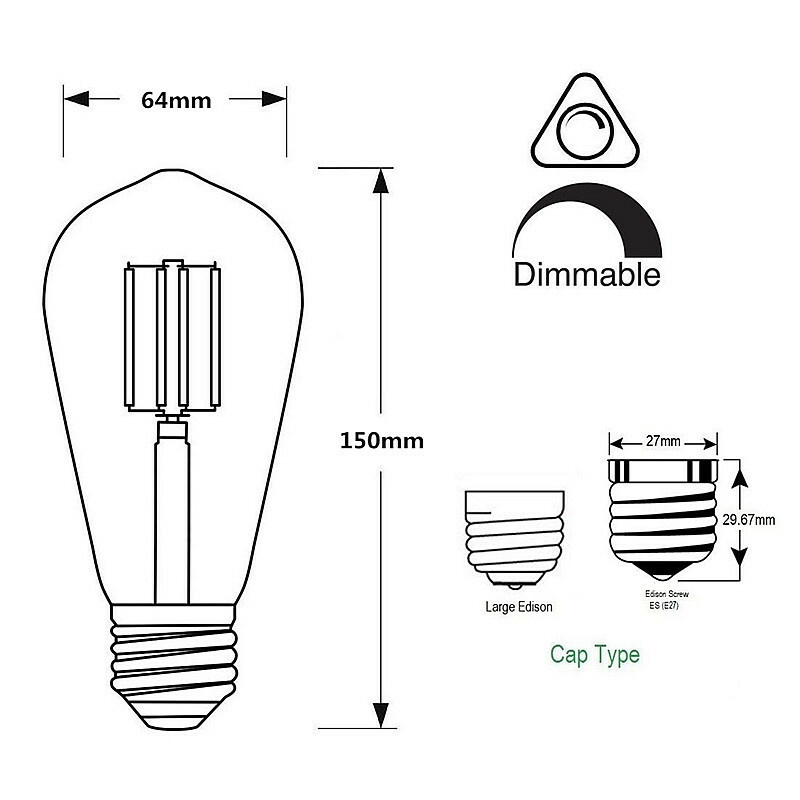 The old style Dimmable LED light bulbs are very versatile and can be used with a lamp shade or look stunning just on their own – they can be used as the main light in a room or can simply be decorative. 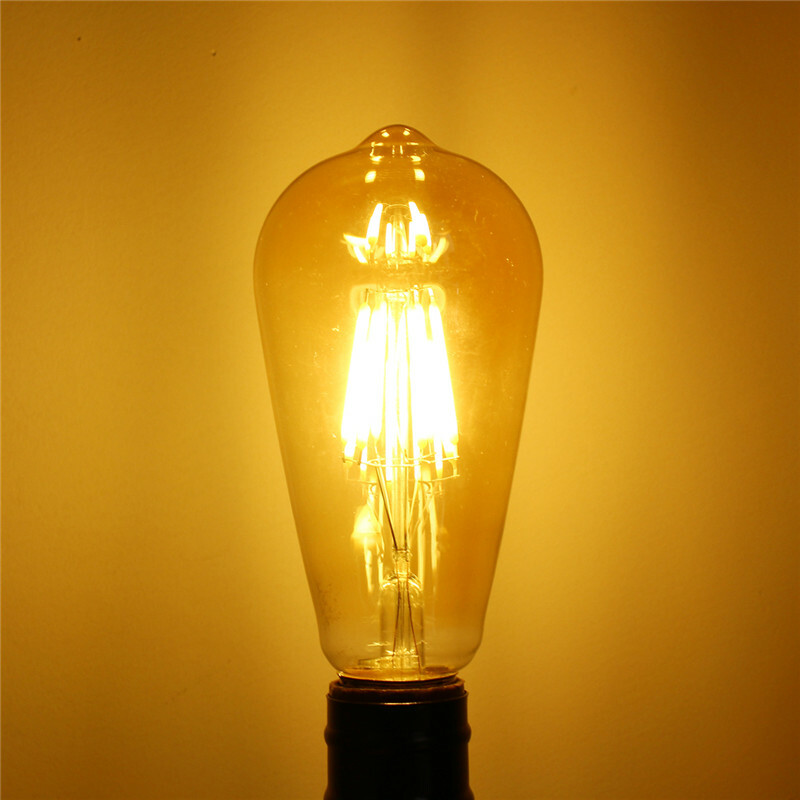 These bulbs have been uniquely crafted to maintain the style of early 20th century bulbs, illuminating with a beautiful and well rounded golden glow. The unique LED design makes them ideal for Dimmable light fixture, ideal both in the home or within various commercial spaces.